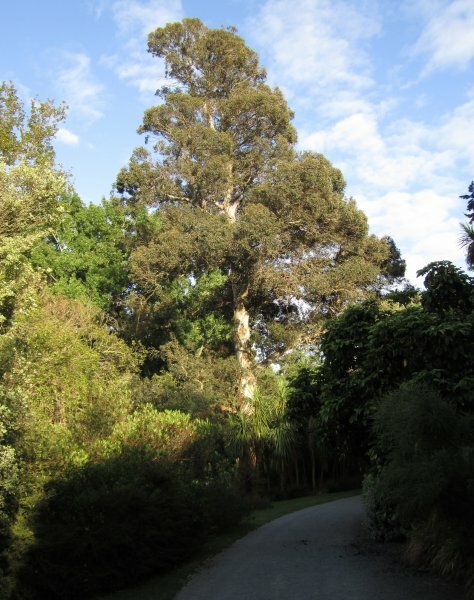 This tree is reported to be 'possibly the only remaining specimen of two recorded from the Canterbury district' (Burstall, S.W.). 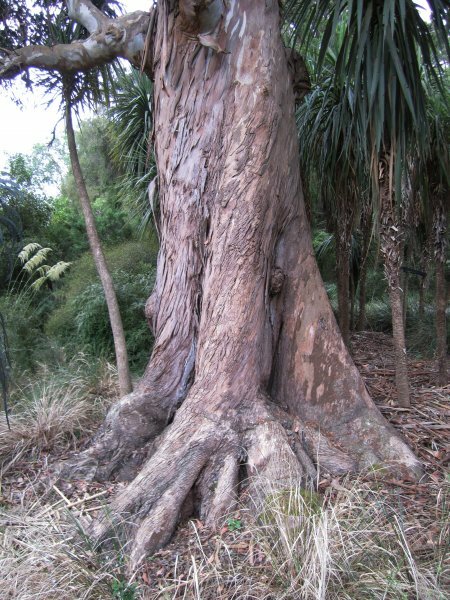 The tree is thought to be the specimen from which the hybrid was first described (Cadwallader, B.G. 2013). Ref: Burstall, S.W. (1973). Forest Mensuration Report 22 (unpublished), page 18.